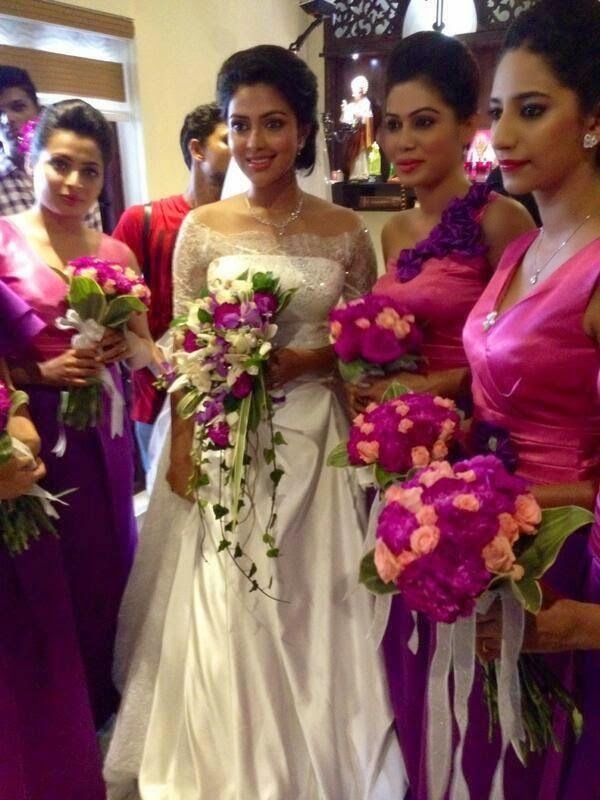 Amala Paul and director Vijay’s engagement took place in Aluva in Kochi, Kerala today, 7th June. 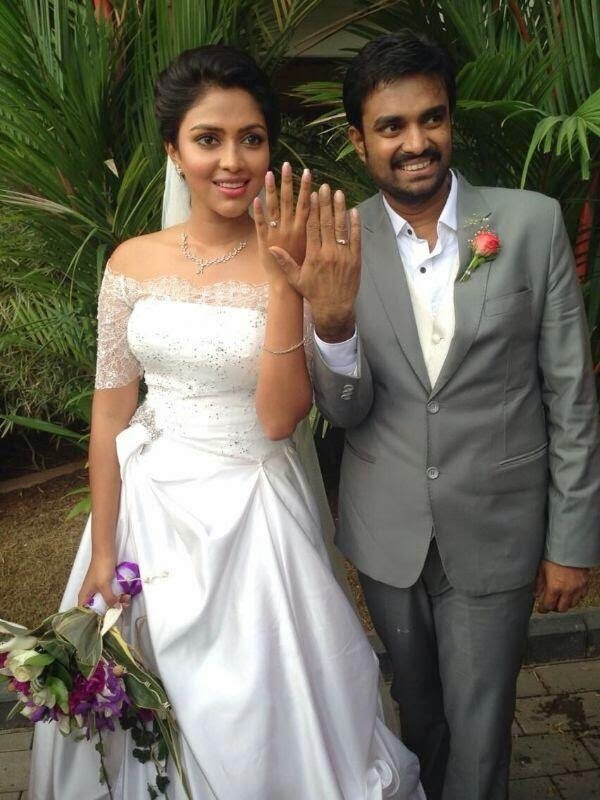 The couple exchanged the rings as per the Christian customs. 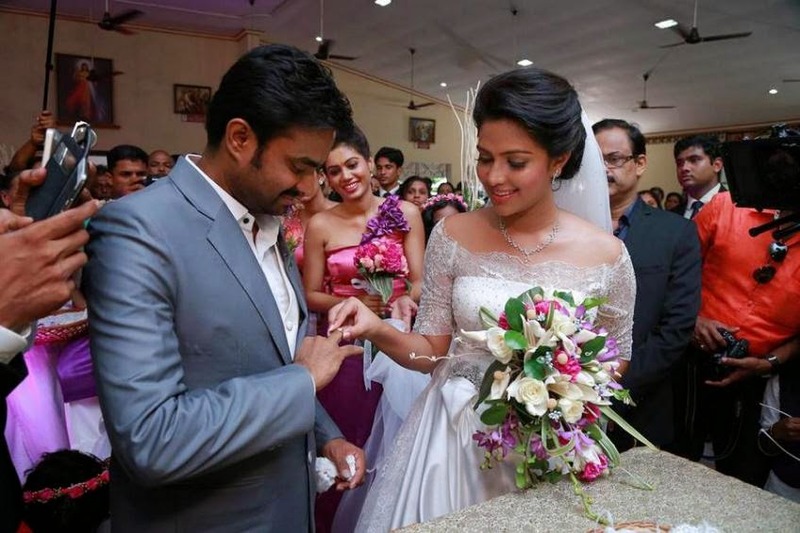 Amala Paul was seen sporting a custom-made white wedding gown while Vijay donned a formal.